A new online course titled "Inquiry in the Science Classroom Supporting Scientific and Engineering Practices" will soon be added to AEA PD Online course listings. This course supports Science and the Next Generation Standards adopted by the State of Iowa. This course also also qualifies for credit for the STEM endorsement through Drake and Grandview. 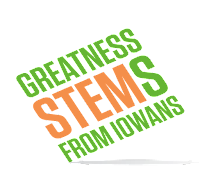 It will be a 3 credit class that will provide an introduction, discussion, and preparation for the Science and Engineering practices that are a part of the Iowa Science Standards taken from Next Generation Science Standards (NGSS). 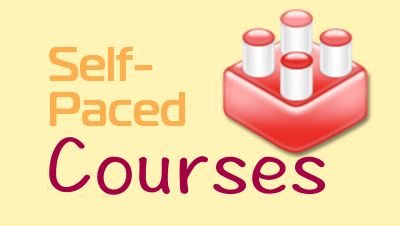 By the end of this course the learner will be exposed to the 8 practices, will see examples of how the practices might be included in their instruction, and develop their own strategies for including the practices within their own situation.